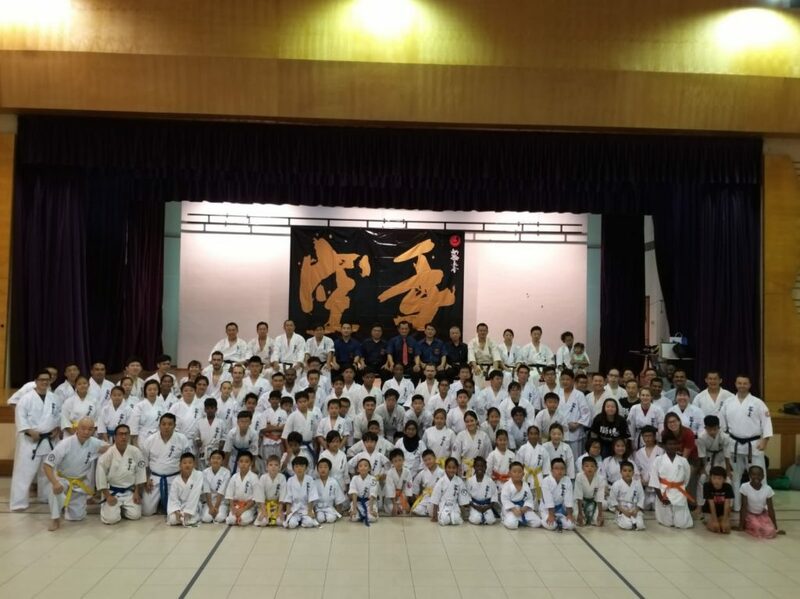 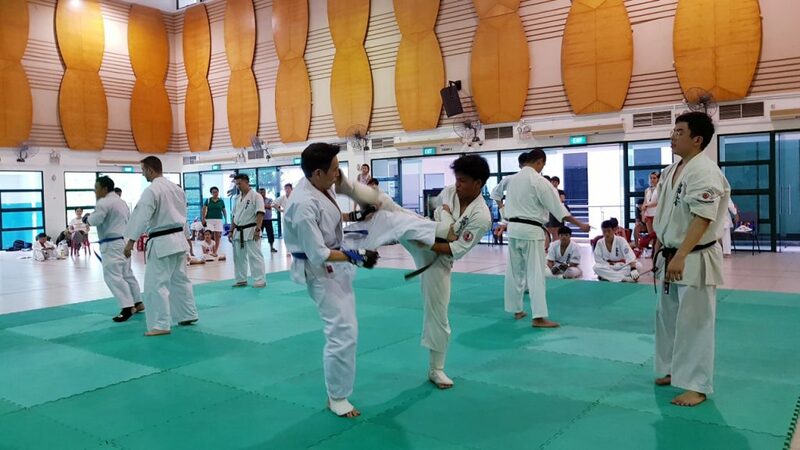 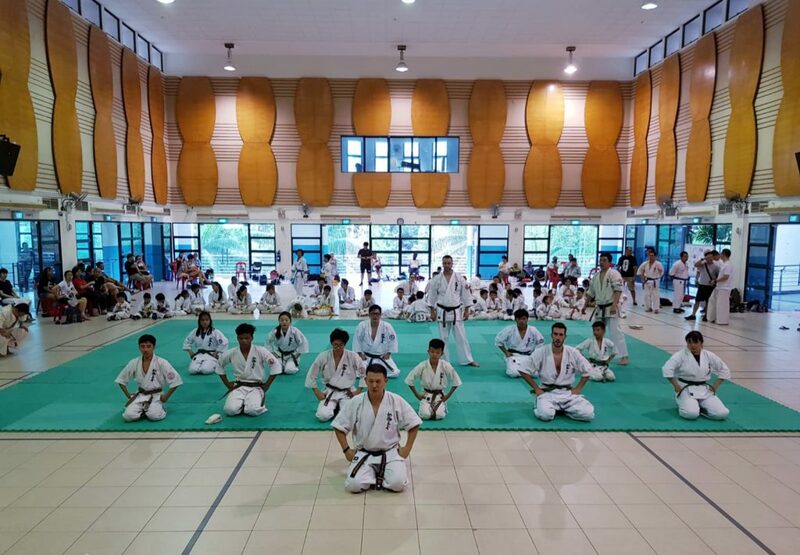 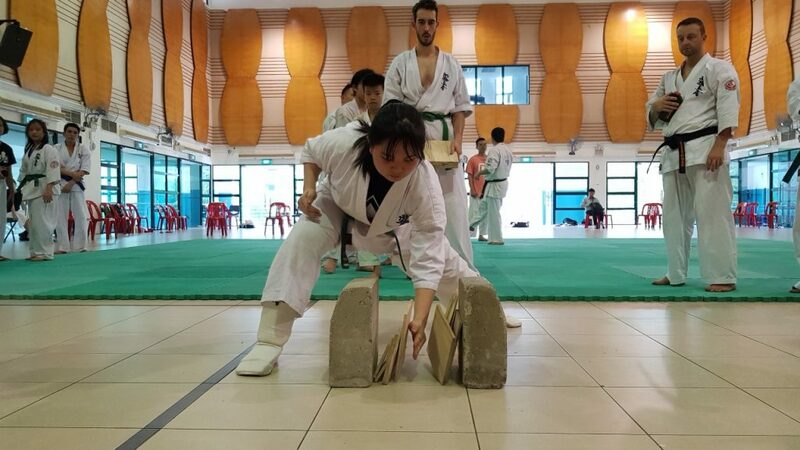 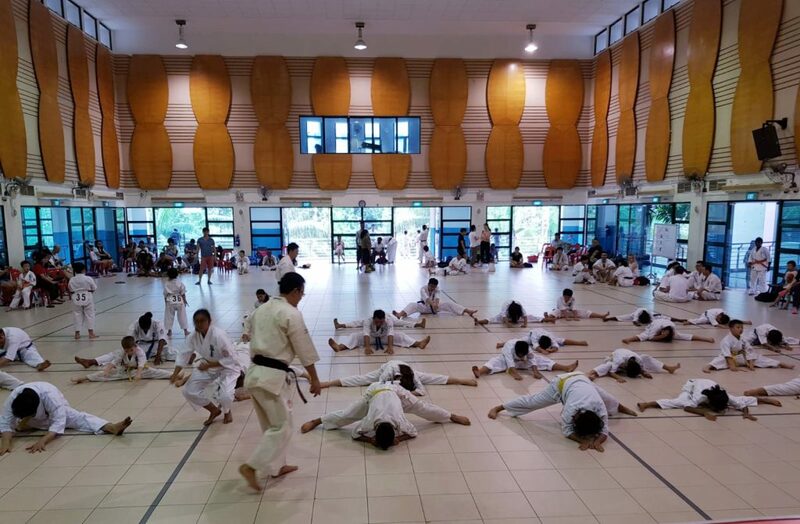 WKOSS Annual General Meeting & Grading was held on 31 Mar 2019 at Pasie Ris East CC. 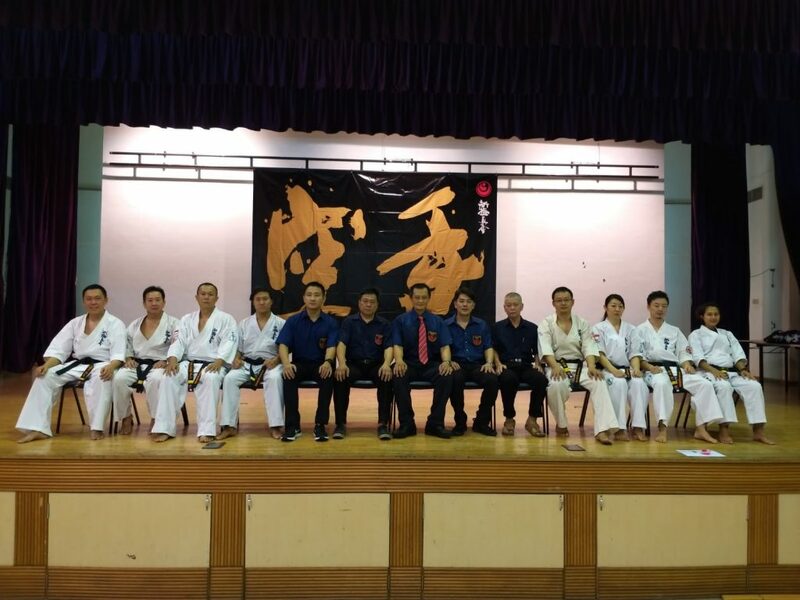 During AGM, new Committee members are selected. 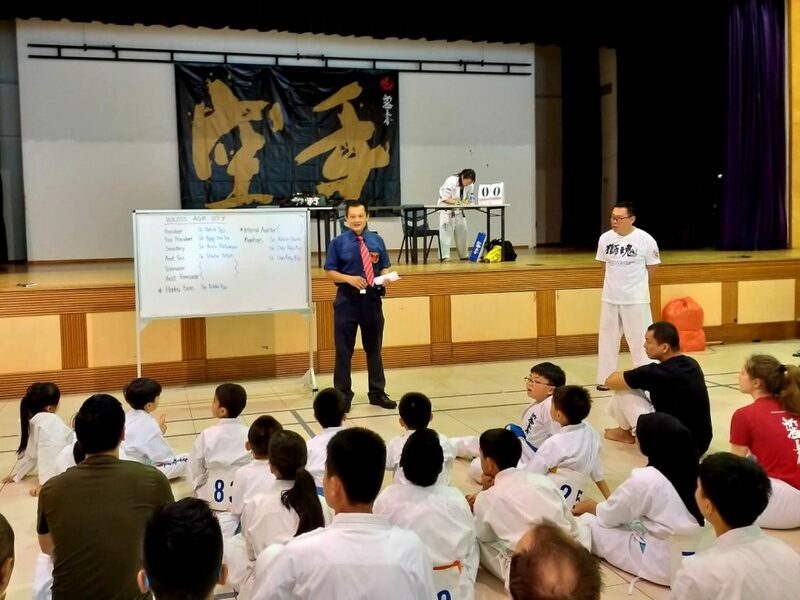 Around 80 over students had challenged for their up grading test with lion spirits.